Solnechniy-Dar LLC – Agro-industrial holding "ECO-culture"
Solnechnyi Dar year-round greenhouse complex is equipped with a state-of-the-art computerized micro-climate control system. 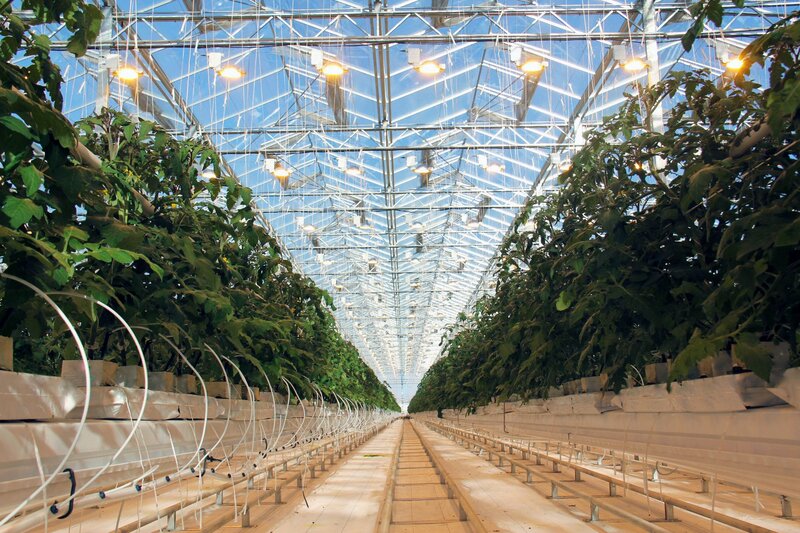 Such equipment is today the most efficient package solution for greenhouses. 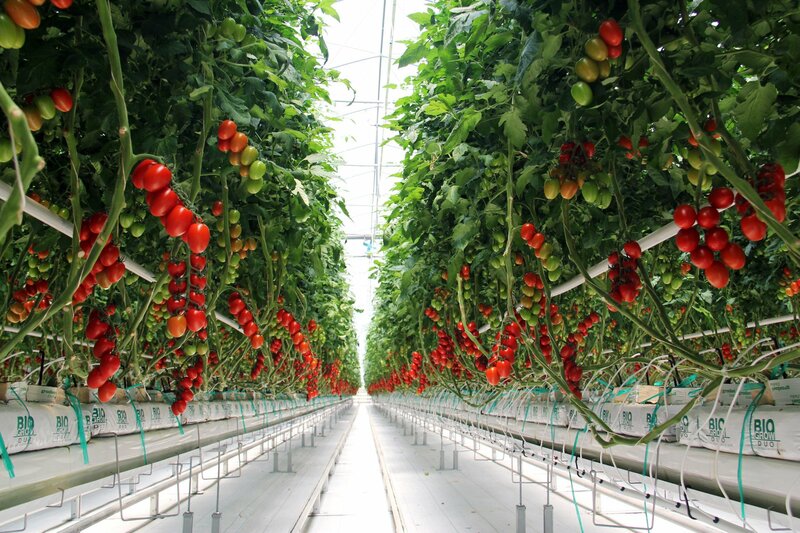 The processor manages the full cycle of crop cultivation, regulates the heating and cooling system, lighting conditions, drip watering, atmospheric carbon dioxide. In addition, the staff’s time keeping is controlled. The equipment provides ideal conditions for growth and development of plants. State-of-the-art, eco-friendly methods of pest control are used. 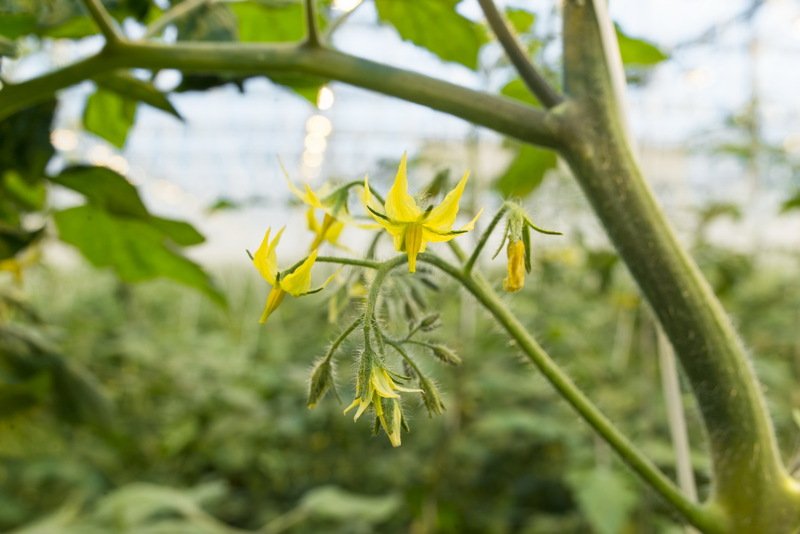 So, Macrolophus bugs bred in laboratory conditions are used to exterminate insect pest, while bumblebees are used for pollination and create the optimum bio-balance in the greenhouse. 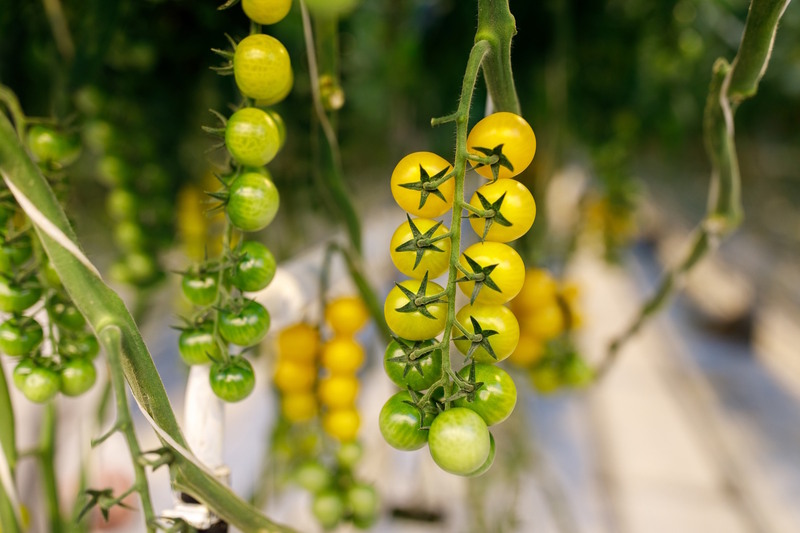 Solnechnyi Dar GHC crops yearly over 35 tons of vegetables: our holding’s products are all distinguished by eco-friendliness, excellent taste and attractive marketable appearance. 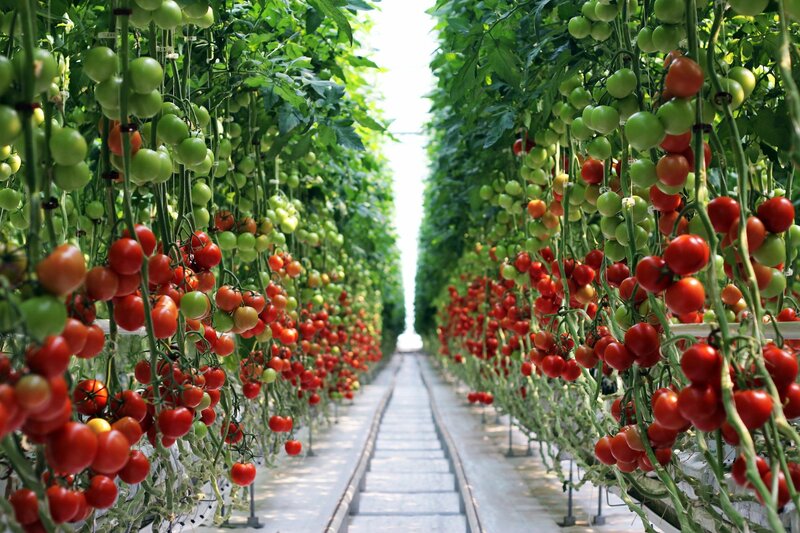 Another factor of success is the beneficial geographic location of the complex in relation to the product consumers, up-to-date approach to agricultural technologies, and strict compliance with statutory sanitary and technology requirements.